GPP has been considered only beneficial to athletes for a long time. 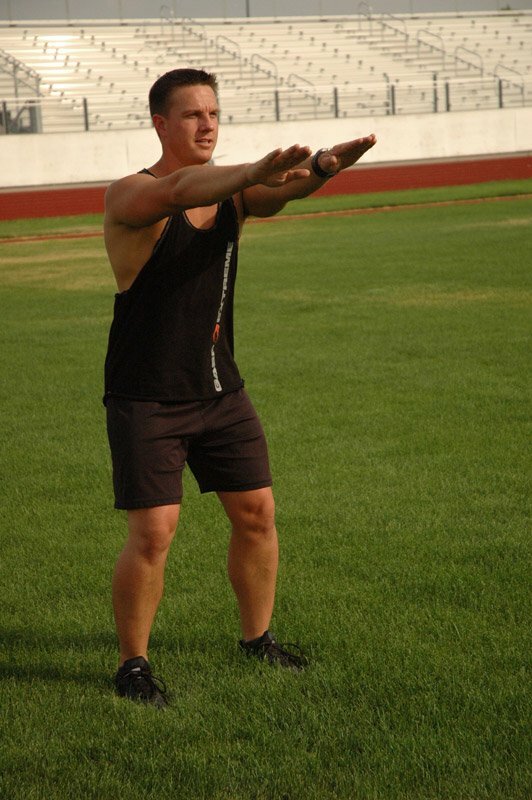 GPP can be more beneficial and fun than traditional cardio. GPP can be performed by doing normal activities like yard work. What Is GPP? Why Do I Need It? General Physical Preparedness is a phase of training leading up to an athlete&apos;s program in which specific demands will need to be met. 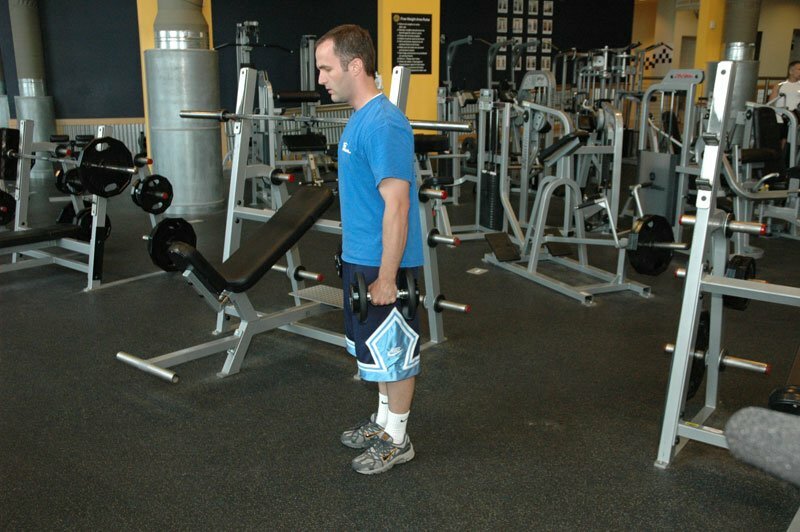 The general requirements of a program or sport are achieved during GPP. For a bodybuilder GPP can help improve flexibility, strength, cardiovascular fitness, speed and endurance. 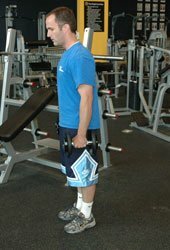 Walking Lunges (Shown With Dumbbells). 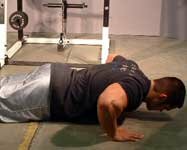 Note: Video Conatins Mountain Climbers And Power Jumps. I&apos;m going to try to break a crazy myth here: GPP is only useful for athletes. 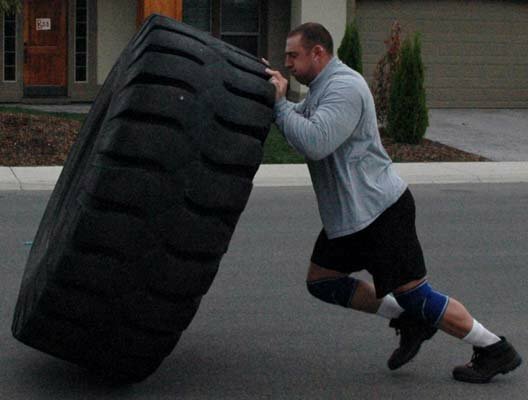 I will concede that GPP (General Physical Preparedness) can be an invaluable tool for competitive athletes of any level. However, to say that it is only useful for athletes is just flat out blasphemous. Wanna test me? Keep reading. What do you think of when you hear the term GPP? Personally, I think of that whole "spell pig backward and say, &apos;colors&apos;" joke from elementary school. For those who are a little more grown up than me, I&apos;m going to go out on a limb here and guess that explosive movement-based exercises are at the top of the list - sled dragging, sledgehammer work, bodyweight circuits, just to name a few. Those are all great examples of GPP. But here&apos;s where I&apos;m confused - do non-athletes need the benefits of these exercises? Sure they do. If you answered "no" to that question then you&apos;re telling me that you don&apos;t need core strength, cardiovascular conditioning, heart health, and total body strength. I don&apos;t know ... seems a little fishy to me. What sane individual would turn down that rather impressive list? Isn&apos;t that exactly what we hope to gain from exercise? That&apos;s a strong "yes" from myself. Dragging a sled with 100 pounds slapped on top of it is sure to do a hell of a lot more for your core than 3 sets of crunches. 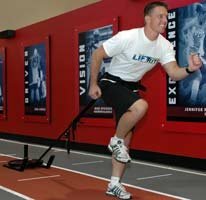 What Is The Best Sled Training Workout? 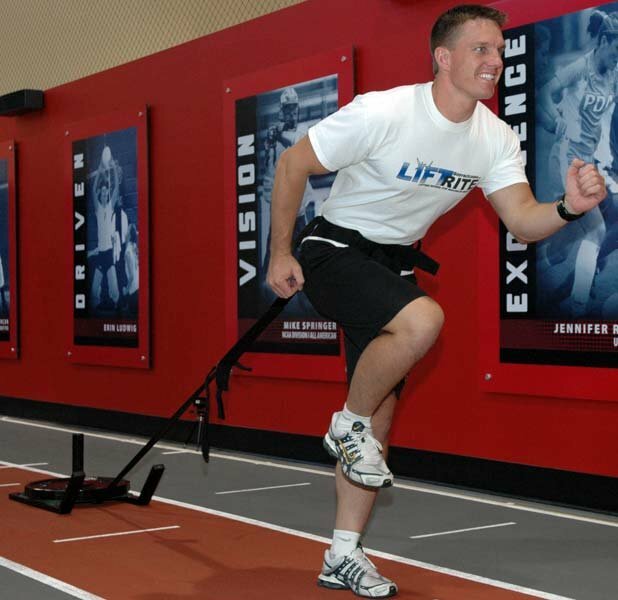 Learn about sled training, who it would benefit, sample workouts and exercises and more right here. Involving all of the energy systems. You use your entire body to assist you in performing a sledgehammer swing. The power is transferred from your feet up through your hips and core musculature to your upper body where you are finally able to make the swing happen. You just can&apos;t beat full body incorporation. All of the benefits of traditional cardiovascular activity in a fun and exciting form. [ Click here to learn more. ] Why Care? Take Care Of Your Heart Now! It&apos;s been scientifically proven that there are certain activities, super foods and supplements that you can do and or take on a daily basis to increase your heart health quality. Why perform GPP over traditional cardio? Your answer is the above. If that isn&apos;t enough to convince you, let&apos;s break it down a bit further. Because of the nature of GPP, it doesn&apos;t even feel like work. It mostly consists of short-burst activity. This is a big change from the typical aerobic conditioning workout in which you run a super long distance, completely bored out of your mind. Your beloved iPod is the only reason you haven&apos;t run straight off a bridge yet. It also fits much better into your training schedule than aerobic cardio. 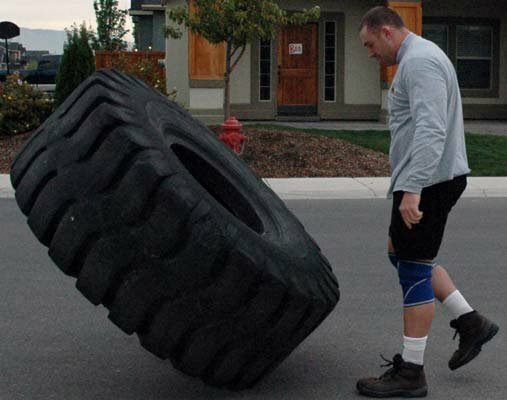 Let&apos;s just be honest for a second - training for strength and endurance at the same time is intensely counter-productive. I like to consider GPP the "strength training of the cardio world." 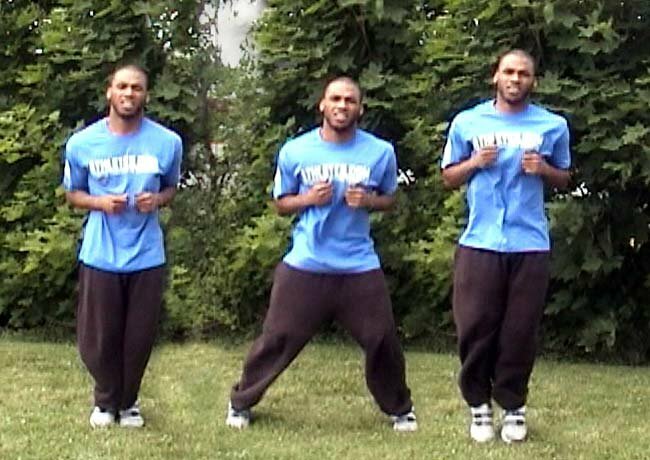 Explosive, short-burst movements mimic the work done in the gym. Here&apos;s my big point; get ready for it. 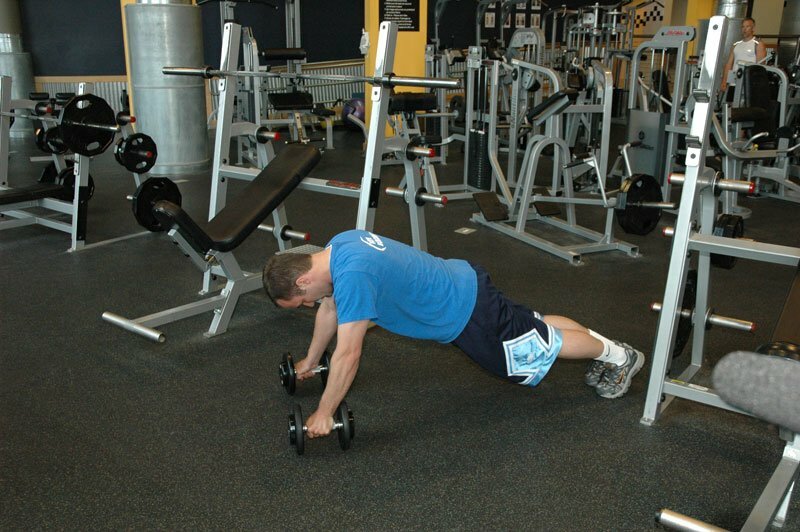 GPP consists of a number of everyday activities that most people would not even think to consider as a form of cardio. I&apos;m going to talk about one in particular here - yard work. Harmless enough, right? My parents, the taskmasters, would argue otherwise. When I was younger, I did enough yard work to last me for a lifetime. I&apos;m not just talking about the traditional male duty, mowing the lawn. Picture this ... you&apos;re sleeping comfortably in your king size bed, your fan briskly blowing to cool you. [ Click To Join The Thread. ] Yard Work Is Also A Great Workout. Moving logs around has given me larger shoulders and the muscles on the sides of my chest. This does body build, and raking gives you a nice toned body. You notice that the sun is beginning to peek through the window across from your bed, but it&apos;s too early for that. You roll over and shut your eyes. Just as you&apos;re about to drift back into never-never land ... your door is thrown open by a way too excited father who suddenly yells, "mulch in the driveway, get up and let&apos;s get it out!" The harsh reality of childhood. Let&apos;s take a look at shoveling mulch since I brought it up. 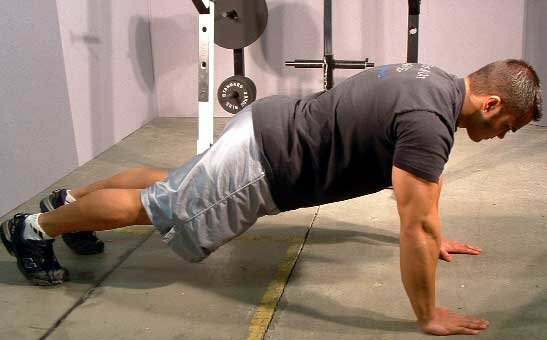 You&apos;ve got rotation through your hips, constant up and down movement slamming your lower back, as well as the push and pull movement of the shovel ripping up your shoulders, triceps, and upper back. It&apos;s a full body workout. Do You Treat Yard Work As A Workout? Yes. Pre- And Post-Workout Meals And Everything. It Really Depends On How Intense The Activity Will Get. No. Working Out Is Fun. Yard Work Isn&apos;t.
GPP isn&apos;t traditional in any sense, so what makes you think it should be treated as such? 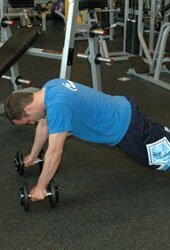 Get creative with your conditioning. You have the opportunity to realize all of the benefits of cardiovascular activity as well as a number of strength training benefits through this simple activity while actually having fun! You can&apos;t go wrong with that.